The continued success of the niche fragrance market has meant that there has also been an obvious increase in the formation of new fragrance companies. The trap that some of these fall into is that the “concept” of the brand becomes more important than the “content” and so the customer is left feeling disappointed when they smell the actual fragrances. The latest company to enter the arena is the brainchild of Sarah Ireland. This self-taught perfumer has launched four scents, using music and memories as her inspiration, and the results are beautiful. 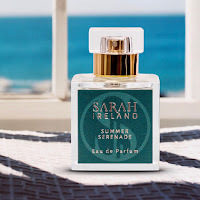 So, let me introduce you to Sarah Ireland Perfumes. Originally a teacher, Sarah left the industry when she relocated to Bournemouth. She had always been a perfume lover but never dreamed that it would become her profession. After taking various courses she knuckled down and, over time, studied each ingredient to learn how they worked on their own and within compositions. From blending to boxing, filtering to shipping, Sarah really is a one-woman company and the attention to detail is refreshing. Her first four fragrances run the gamut from bright citrus through to sensuous floral, and it’s time for you to discover all of them. Summer Serenade is an effervescent and incredibly bright citrus scent. 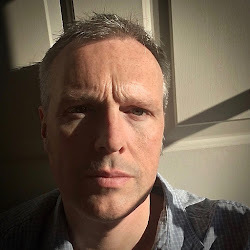 The hesperidic notes absolutely dominate here but have been given wonderful support to ensure that they last. Bitter orange, pink grapefruit, mandarin and bergamot invigorate the wearer with their combination of sweet and tart aromas, but the floral notes are equally stimulating. Neroli sits proudly at the top and gives its green facet to the scent, the geranium provides a touch of aromatic with the merest hint of lavender, and the jasmine is kept muted to add a floral support without dominating. 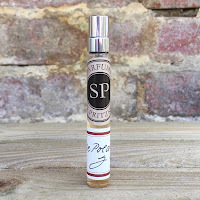 Pink Pepper & Ginger Lily is a wonderfully spicy floral fragrance with a beautifully constructed floral bouquet. A delicious Bulgarian rose, with its raspberry nuances, sits squarely in the centre of the perfume with the accompanying jasmine adding its own intoxicating qualities. The ginger lily of the title provides a spiced quality and the pink pepper gives a vibrant pairing alongside the cardamom. However, it’s surely the frankincense found in the deeper notes that stops this becoming just another floral fragrance because it gives the finished perfume a deliciously resinous and balsamic aspect. Crushed Velvet is a rich, sensuous floral which feels distinctly oriental in style. The ingredients here are chosen to pack a punch, which is why you have ylang ylang with its fruit qualities, geranium to bring an earthy androgynous edge, and tuberose for a heady extravagance. The combination of Bulgarian and Moroccan rose contrasts the fruity with the spicy but there is also a bergamot and clove pairing that lifts the whole fragrance. Add in a wonderfully smooth sandalwood, but also the earthiness of patchouli, and you really do have a scent that is both elegant yet challenging. 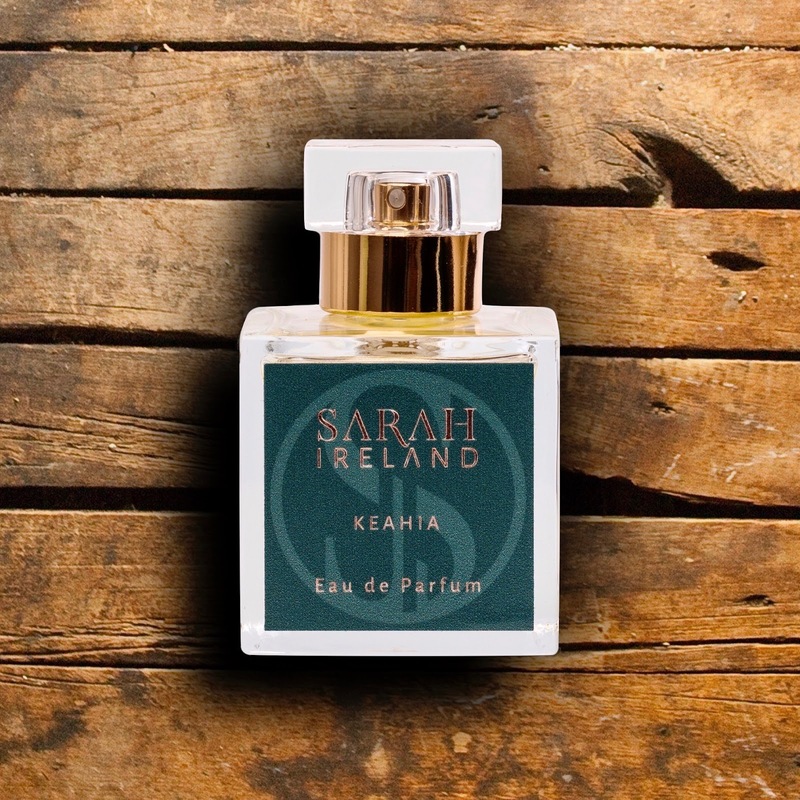 The final fragrance is Keahia, which means “gift of god”, and it has a wonderful chypre-esque quality to it. This is a stunning vetiver fragrance with added touches of cedarwood, sandalwood and an exquisite iris. The weight of the scent though comes from an addictive pairing of oudh and patchouli, and the way that Sarah has handled them is perfect. The patchouli adds an earthiness to the subdued oudh, so that it doesn’t dominate, but there also seems to be the merest hint of heliotrope to add a touch of almond. 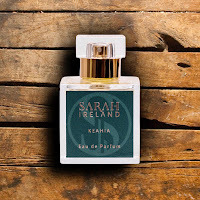 I am not normally a fan of oudh but Sarah Ireland has converted me with Keahia ... I am totally hooked!